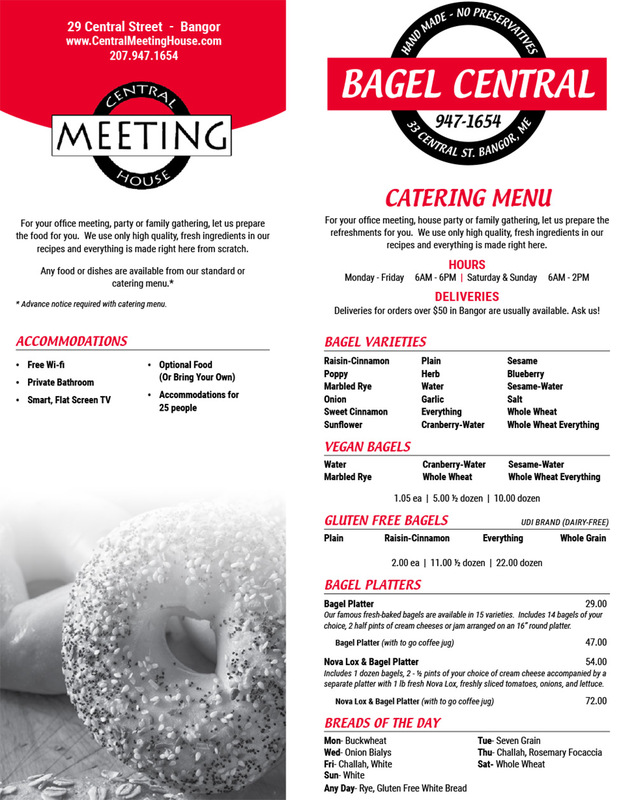 Bagel Central, Central Meeting House, Bangor Restaurant, Café, Bagels, Catering Services, Meeting Room, Located in Bangor Maine. 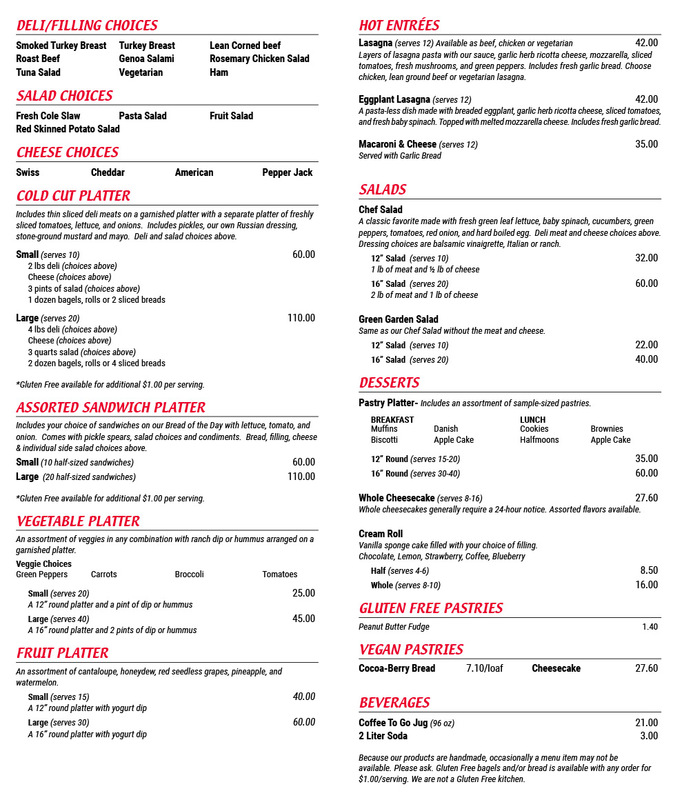 Click Here to download the catering menu. Copyright © 2019 Bagel Central.